Black Friday 2018 has begun! 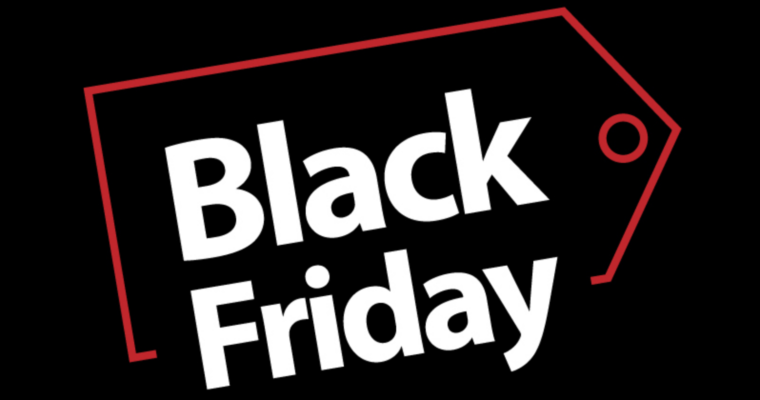 Technically Black Friday is on the 23 November but what has become a theme is early starts date to the latest deals around. What was once solely for the American market is now available here for the UK causing a stir in our mega stores (think back to the mayhem at curry’s a few years ago). The beauty of Black Friday is it also translates to Cyber Monday which traditionally happens online the following week, but with the current times, it has merged into one, allowing brands and yourself to optimise the opportunity. 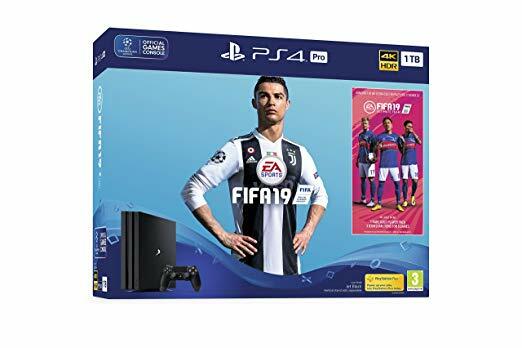 What is also apparent that some places have started there Black Friday deals a week earlier giving you the chance to get the best deal whilst it is available. As we get closer to the actual day itself more deals will appear below. Huawei P20 Pro came out just before the Mate 20 Pro and boy did it show us the path that Huawei was taking. 6.1 OLED display, home to 3 rear cameras 40, 20 and 8 megapixels making sure you get those insta ready low light pictures. With 128gb storage, you’re not going to run out of space any time soon. Want to buy it outright? Save £170 buy getting it from Very. Can’t play FiFA 19 with the man dem because you don’t have a PS4 or the game for that matter? No problem, get a steal by buying this bundle off amazon for £349.99. For those of us who are health conscious, you’re in luck. 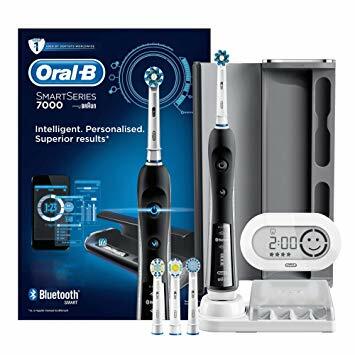 You can get a saving of £170 off Oral-B electric toothbrush. Get it while you can via Amazon. A popular headphone brand and rightly so. 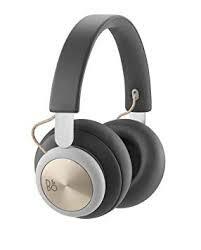 Bang & Olufsen are known for their epic sound quality and premium design. If you are after wireless headphones that look good and sound good, this is the one for you. Get a 46% saving by clicking here. 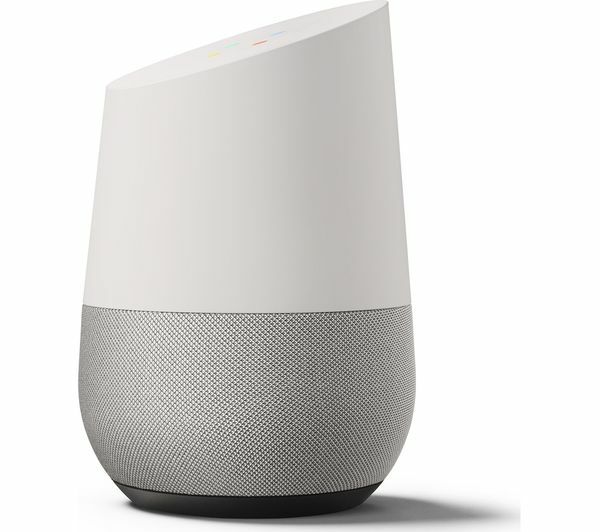 If you’re after a smart speaker then the Google Home may be of interest. The top is the brain and the grey at the bottom is the speaker itself. It’s essential a smart assist and speaker all in one. Questions such as ” what time does Nando’s close?” would get a quick response from this device, as well as asking it to play music and add items to your shopping list. You can get this device from John Lewis for £79 saving you £50. After a new laptop or a Macbook? You’re in luck. 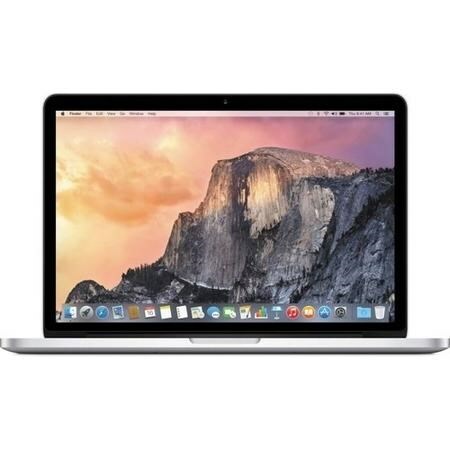 You can save yourself £600 by getting the Macbook Pro 15 inch 2018 edition from laptops direct. 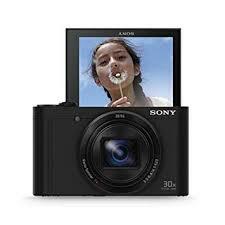 One of the best at the originally price range the Sony DSC-X500 does what Sony does best. Great camera in a great body kit you can’t go wrong. Click here to save yourself £74.89 whilst you still can. 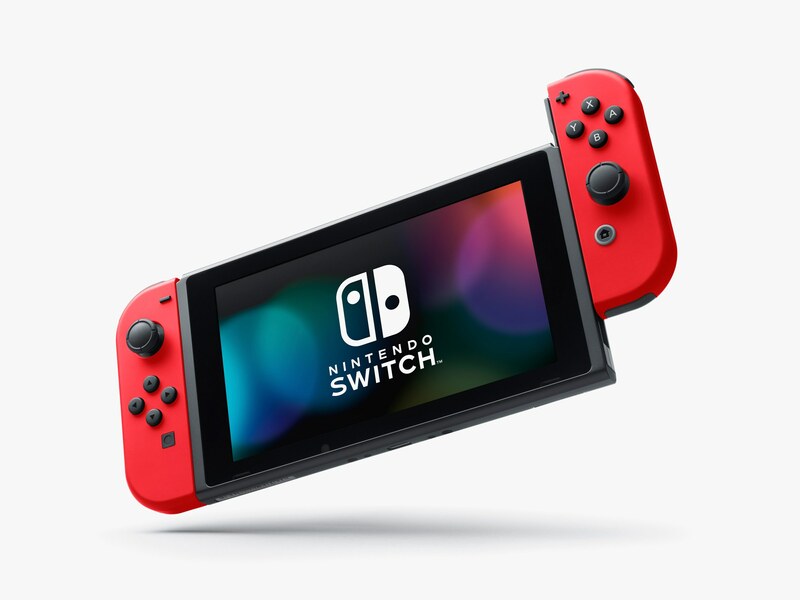 The Nintendo Switch was one of the major highlights of 2017. 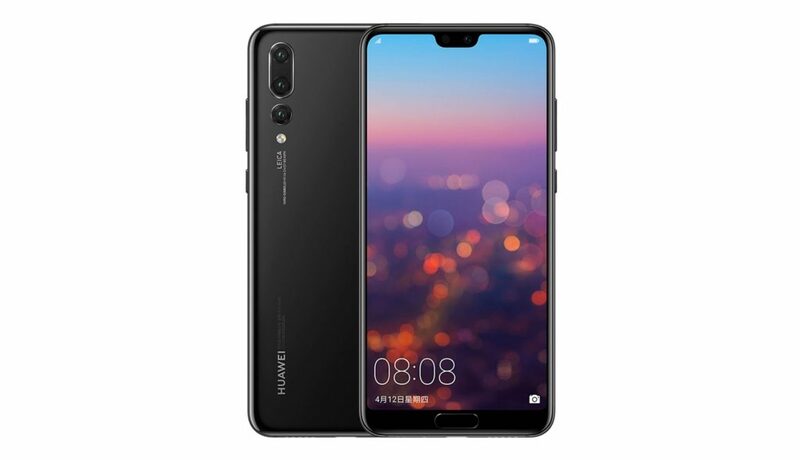 You can now get it with one of the major highlights of 2018 – Huawei P20 Pro or it sibling the Huawei Mate 20 Lite. Nostalgia. That’s the reason why this made it here. 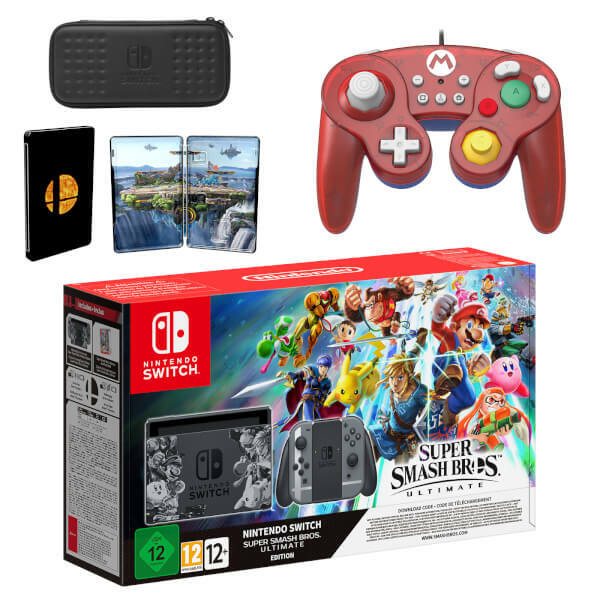 SuperSmash Bros with the Nintendo Switch is going to be a bundle in demand. Whilst you can grab yours here. 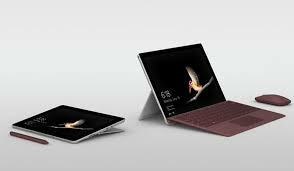 A personal favourite here – the Microsoft Surface Go is a tablet you would be sure to want if you’re after a laptop but in a tablet form factor. With a discount of 12% it would be best to take a full advantage. Get it here. 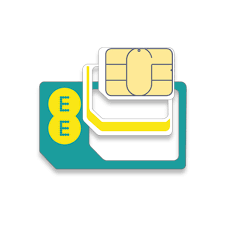 Grab yourself a sim only deal by getting this 12 month 25GB deal for £18 from EE or a 40GB for £25. 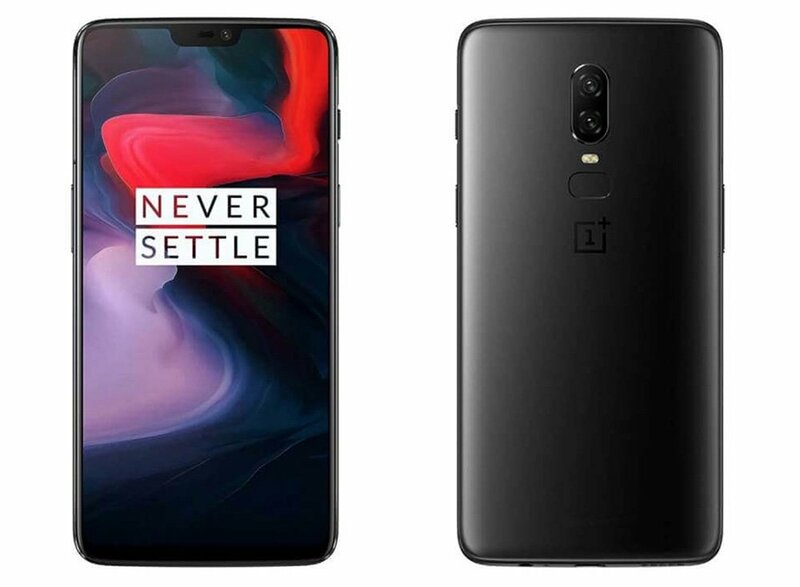 The One Plus 6 is the older sibling of the One Plus 6T, but that doesn’t mean it isn’t a great phone. You can get up to £70 off for the black version with a one-off payment. Alternatively, you can do 5 payments if that is too high for you. You can get both deals here. A bargain! 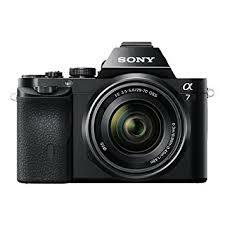 Sony ILCE7KB.CE Full Frame Compact System Camera has 57% off! One of the best camera deals out there. Click here to grab yours. 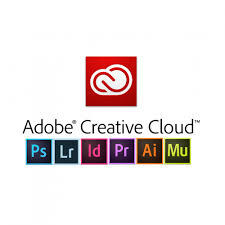 Save yourself some coins by getting the creative cloud on this Black Friday special.